After launching of new smartphone and latest technology, every user became relaxed about the speed, power and Camera, but what about the battery backup? The real problem in the latest smartphones is battery. Today’s smartphones consume too much battery. These phones get discharged in few hours. For resolving this kind of issue, either user need to keep a portable charger or need to charge the phone through main charger, again and again. 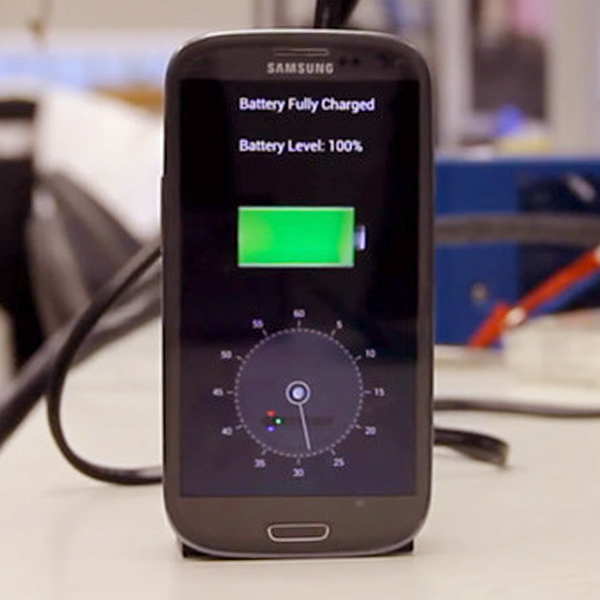 Now there is a new gadget which can charge your smartphone completely within 30 seconds. A startup company of Israel, StoreDot made a battery pack which can charge discharged battery of smartphone within 30 seconds only. The new battery pack uses a different kind of battery which is named Nanodots. This is a biological organic semiconductor which is fabricated by amino acid called peptides. Although, the battery pack may have some drawbacks also. This pack’s size is bigger than the smartphone itself. When semiconductor is used for charging the battery then, peptides (a chain of Amino Acid) charge at fast speed. It can be framed at room temperature, just by using water. “There are a number of things biology does really well that we don’t do in our manufacturing tech,” Associate Professor of University of Queensland, Ben Powell said. 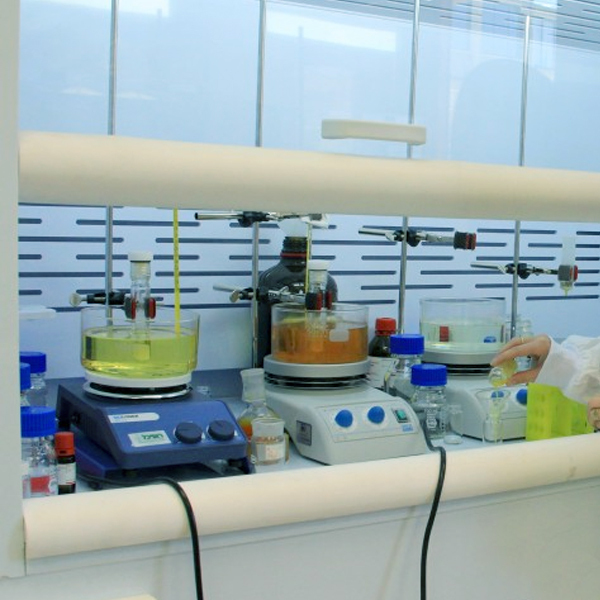 “The biological system is very good at controlling the way the nanodots set. Whereas when we make things it’s very difficult for us to control that,” he also added. The battery pack may price around $30 which is higher than the normal smartphone charger’s price. Right now, the battery pack is designed especially for Samsung Galaxy S4 and soon will be available for other high range smartphone devices.